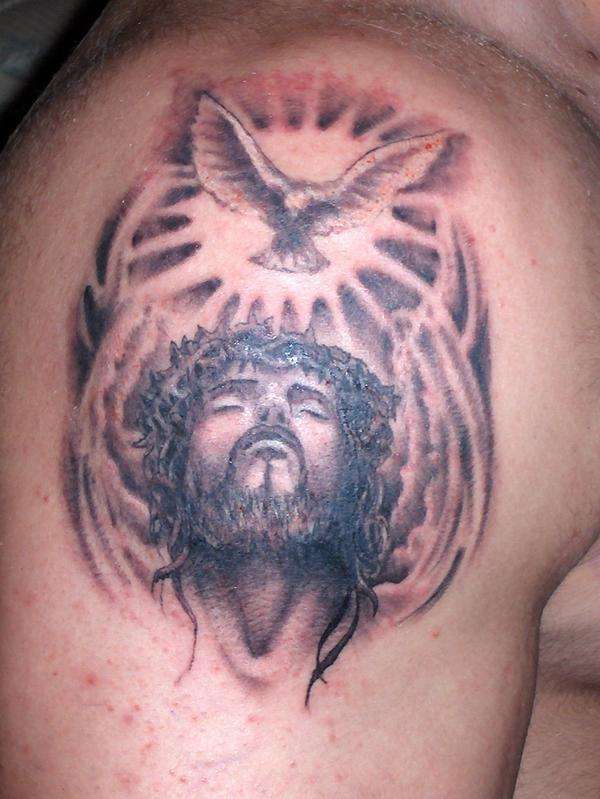 Tattooing, the very word brings images of going against the grain of society. 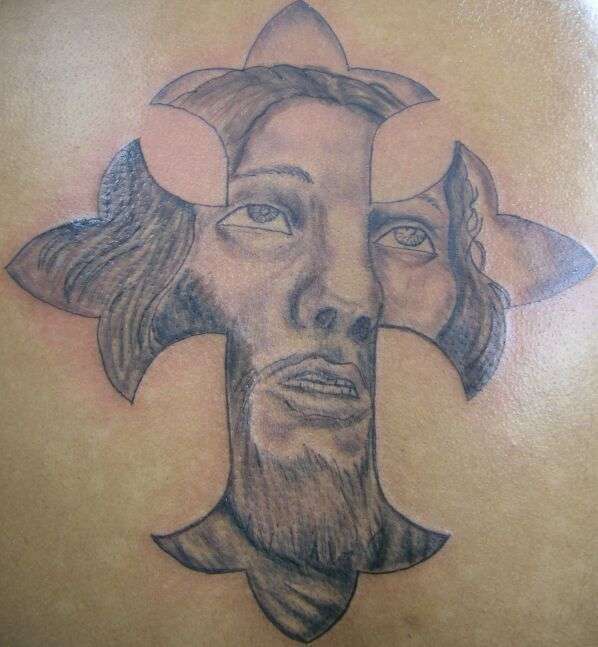 So it would not be hard to create Jesus tattoos now would it? 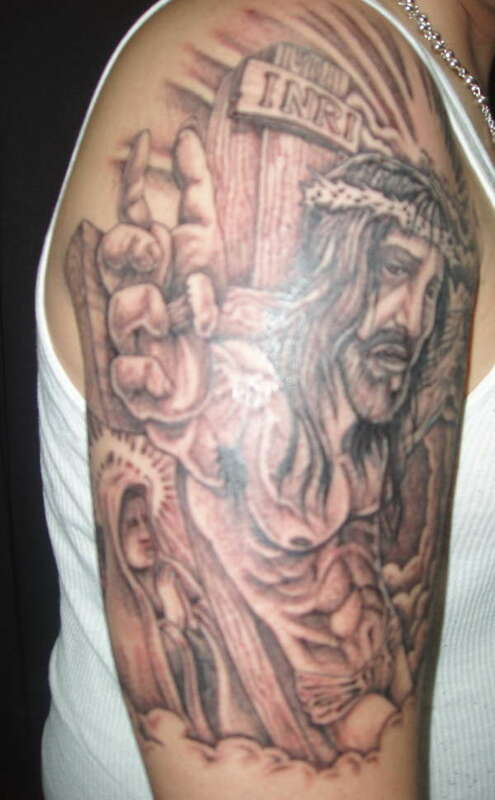 Jesus, a prophet rejected by his own people as a blasphemer, went against the grain of 1st century Jerusalem. 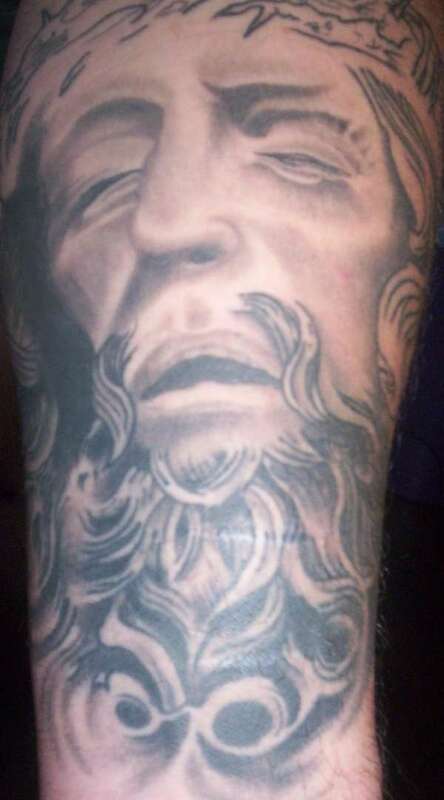 His life, in the eyes of the Jewish people, was one of rebellion to the traditions of their time. 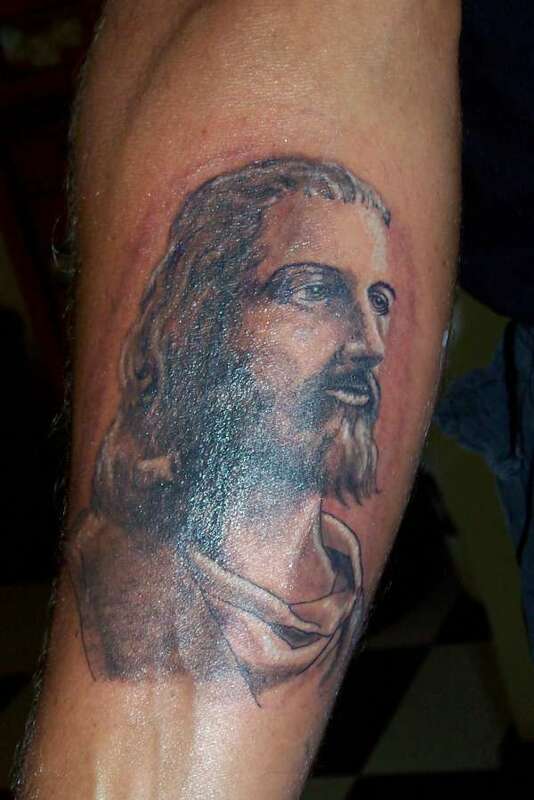 Jesus was a changer. 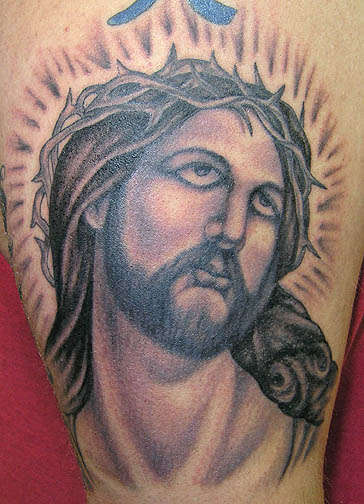 To many today, Jesus tattoos symbolize change, a picture of one’s idea to kick against the goads. 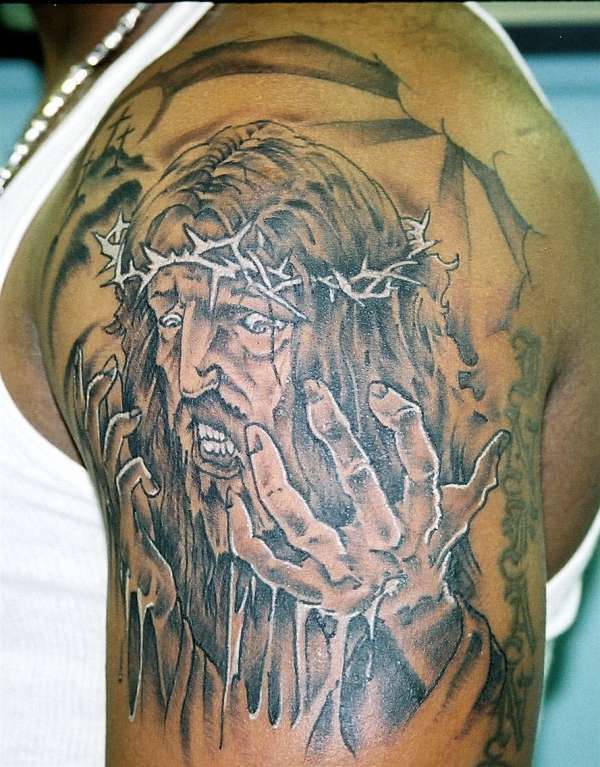 In some eyes, Jesus tattoos symbolize correction. 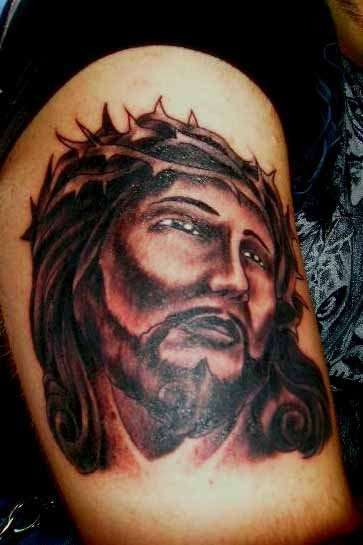 Although Jesus was not the rebellious sort, He was quick to correct his fellow man when He saw that they were in the wrong. 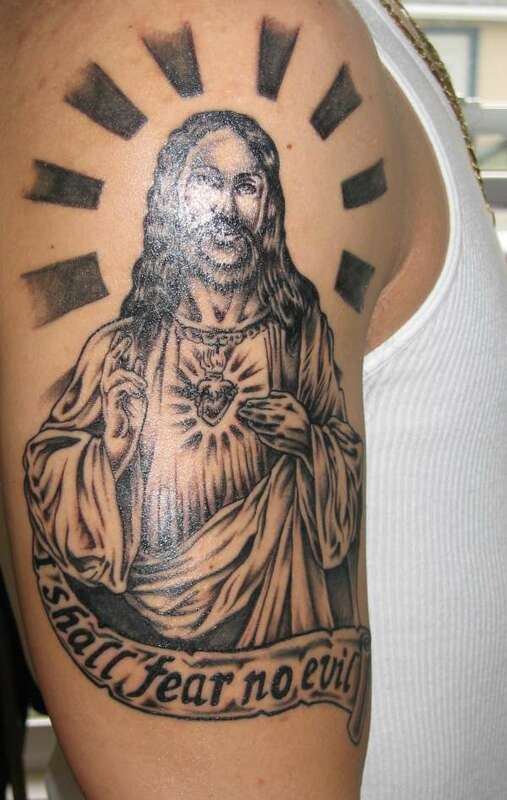 To many, getting a Jesus tattoo is an expression of their faith. 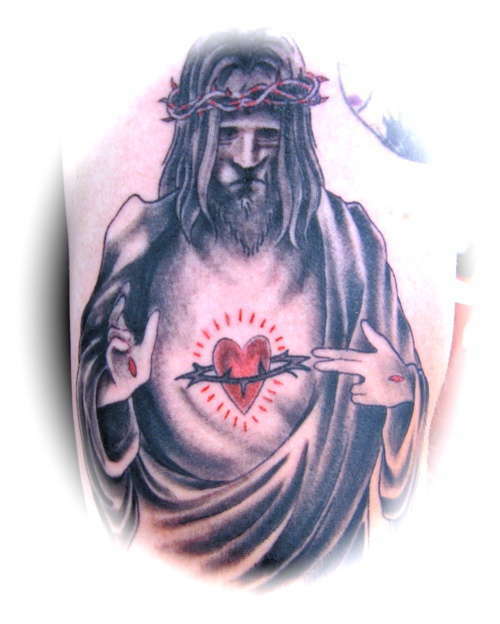 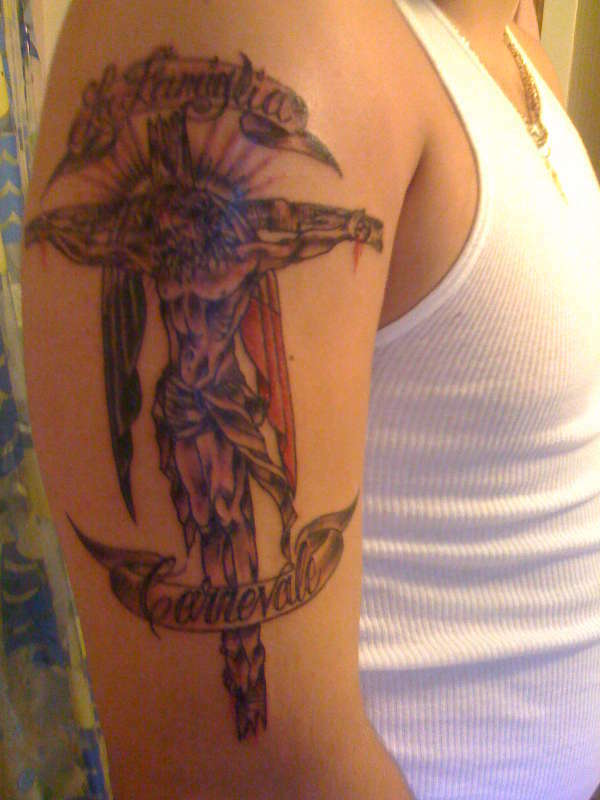 There are many types of tattoos depicting Jesus. 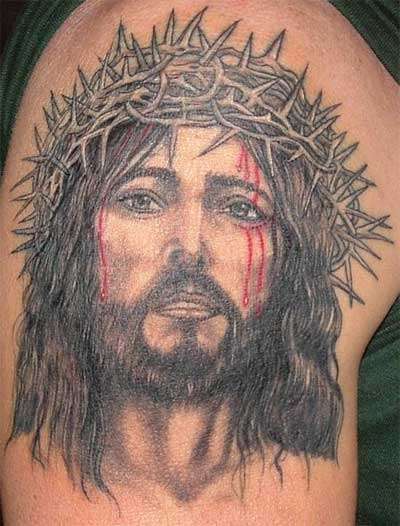 There are those that show him as a heavenly being with a halo, some that depict him on the cross, and many Jesus tattoos show him wearing a crown of thorns. 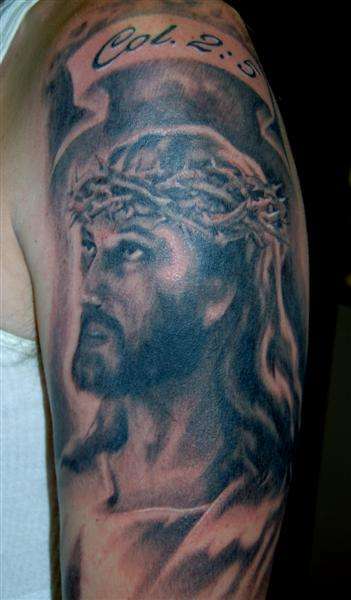 Some in color, others in black and white, the pictures of Jesus are too numerous to count. 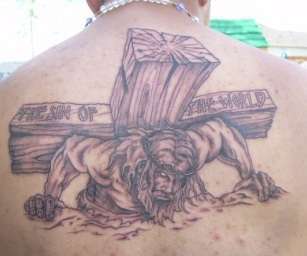 Jesus is held in high regard by thousands of Christians. 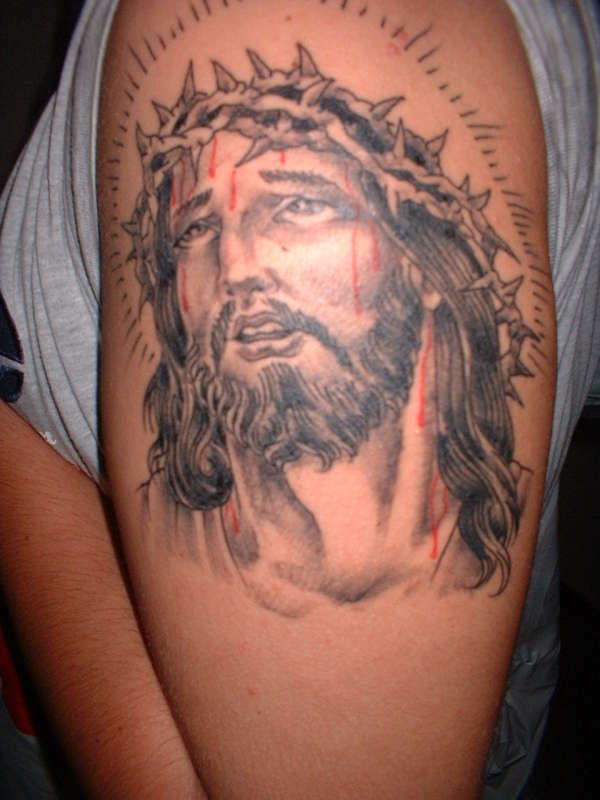 To some of them, Jesus tattoos may symbolize salvation, faith, or forgiveness. 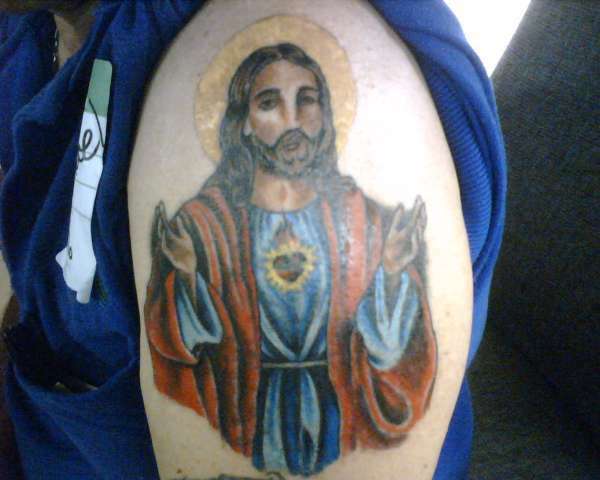 Jesus tattoos can also be beacons of hope, a promise of good things to come. 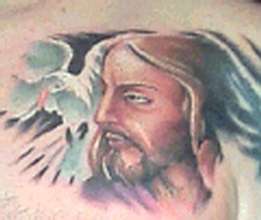 People who have witnessed atrocities may get a Jesus tattoo to remind them of the hope they held onto as they endured the hardship. 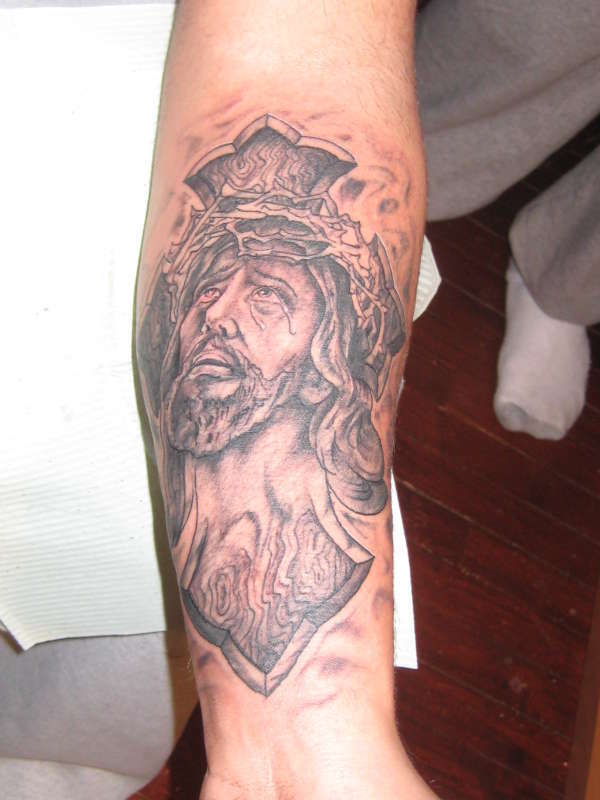 It is unknown as to why someone chooses a Jesus tattoo as a permanent picture on their skin but it is indeed a popular piece. 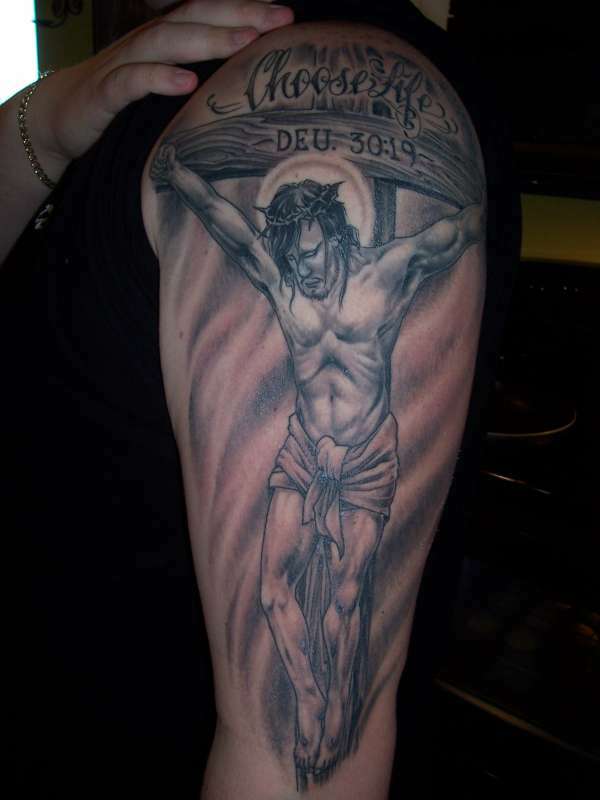 Jesus is seen as an important man in history, and to many He is their savior. 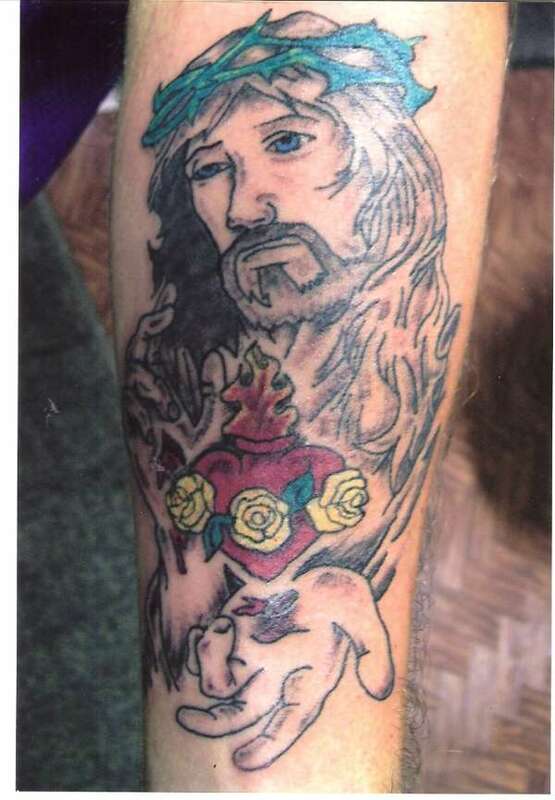 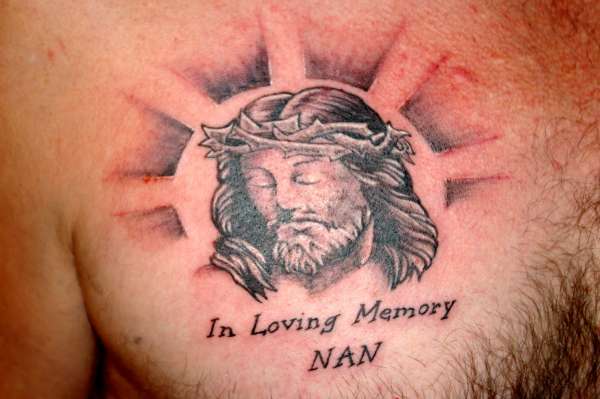 In some minds, Jesus tattoos are a tribute to his life and sacrifices. 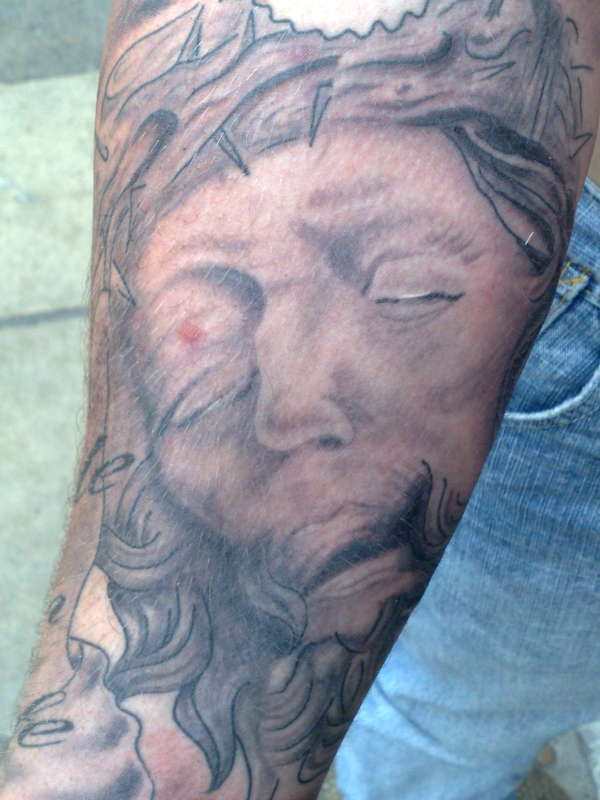 There is beauty in them for the sake of art and pain in them from the needle.